Jessie’s Place implements a Multi-disciplinary Team approach, bringing professionals to the child – in one building – instead of sending the child to them. By doing so, children receive expedited care in one familiar location; being spared the time, trauma and inconveniences of traveling to multiple locations. 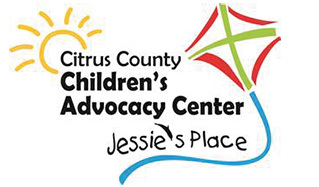 Jessie’s Place is a child-friendly facility, based in Citrus County, Fla., that functions as a central location to coordinate all needed services for unfortunate children who have been abused or neglected. Jessie’s Place is a Children’s Advocacy Center designed to be warm and welcoming, so that child victims of abuse and neglect have a safe haven to tell their story and begin the road to recovery. We provide all necessary services onsite – at one location – to help traumatized children feel like happy children once again. 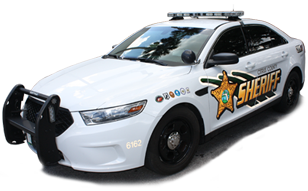 Utilization of video and audio recording technology during fact gathering law enforcement interviews, therefore greatly reducing the sessions required for case investigation and prosecution. Warm, comfortable and state-of-the-art medical examination rooms. Medical Diagnosis, Evaluation and Nursing Assessment provided by the University of Florida Child Protection Team – noted field experts. 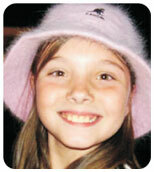 Crisis intervention counseling to help child victims overcome physical and emotional damage. Therapeutic services and victim advocacy for children and non-offending caregivers. 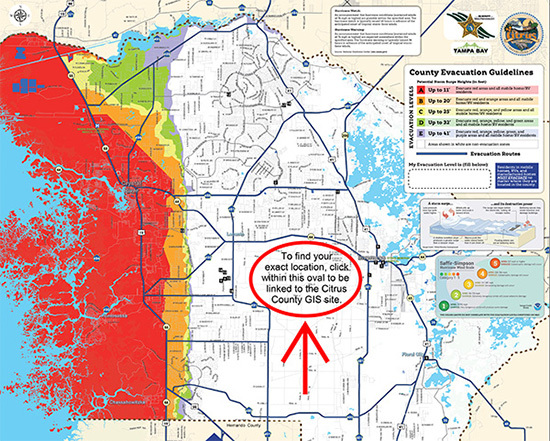 Named in Jessica Lunsford’s memory, this facility is dedicated to protect all of Citrus County. When a child recieves services at Jessie’s Place, it is with the purpose of alleviating the painful events in his or her life, and offering hope to those who have been abused or neglected.